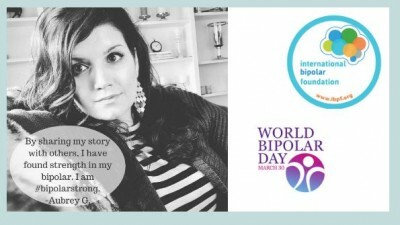 March 30 is World Bipolar Day. The date was chosen for the artist Vincent Van Gogh’s birthday, after psychiatrists determined that he very likely had Bipolar Disorder when he was alive. It can be nearly impossible for people who do not experience Bipolar Disorder to understand the challenges for those who live with it, so to help increase awareness and end the stigma associated with the condition, World Bipolar Day was born. In addition to being overlooked, Bipolar is often misdiagnosed as Schizophrenia, Borderline Personality Disorder, Depression, or other related disorders. 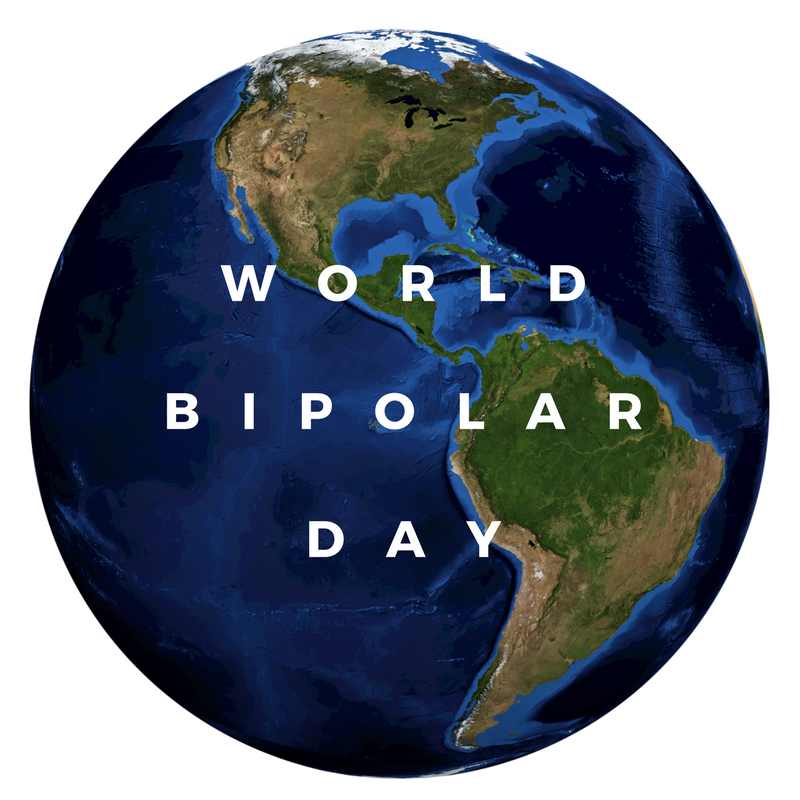 The misinformation and misunderstanding of the disorder, especially in the media, have led to inaccurate and damaging presumptions of what Bipolar truly is. Stigma comes in different forms, and self-stigma can be one of the most difficult to overcome, particularly because Bipolar can be so difficult to explain to friends and family members who haven’t experienced it in their lifetime. “It’s alienating,” says TaNayiah, who has lived with Bipolar Disorder for twenty-two years, “even when I think I’ve managed to explain to people the different expectations I need them to have of me, even when I think I have a friend who really understands—I end up doing something a little bit more mentally ill than they expected and it’s back to square one.” Living with Bipolar can be confusing, exhausting, and isolating. Individuals with Bipolar Disorder are more likely to develop an addiction to drugs or alcohol, and it’s estimated that at up to 50% will attempt suicide in their lifetime. If you have never experienced Bipolar Disorder, but would like to help, the best thing that you can do is be kind. It’s estimated that 1 in 4 individuals will experience a mental health condition in their lifetime, and 1 in 5 individuals are currently living with those conditions today. You are almost inevitably certain to have someone in your life, whether family or friend, who has lived with a mental health condition if you have not experienced one yourself, so remember to be good to each other. Help stop the stigma of mental illness by reaching out and speaking out. Change will start with you, no matter what your experience. Rebecca is a blogger and Academic Coordinator for a Career Coaching Academy. In her spare time, she likes to act, sing, and write whatever comes to mind. She’s been a mental health advocate for years and has shared her story everywhere from California to Australia to help stop stigma. Her favorite thing to do is spend time with her fiance and two cats, Spyro and Crash.